If your TCL TV supports 4K and using the PS4 Pro verify your HDMI port is set to HDMI 2.0 mode. If using the standard PS4 (Non-4K, no HDR) you may need to set the HDMI mode to 1.4 or Auto. To eliminate the flashing or static across the screen you will need to change the video settings of the PlayStation. To do this go to Settings > Sound and Screen > Video Output Settings > Resolution. Change the setting from Automatic to 2160P-YUV420. 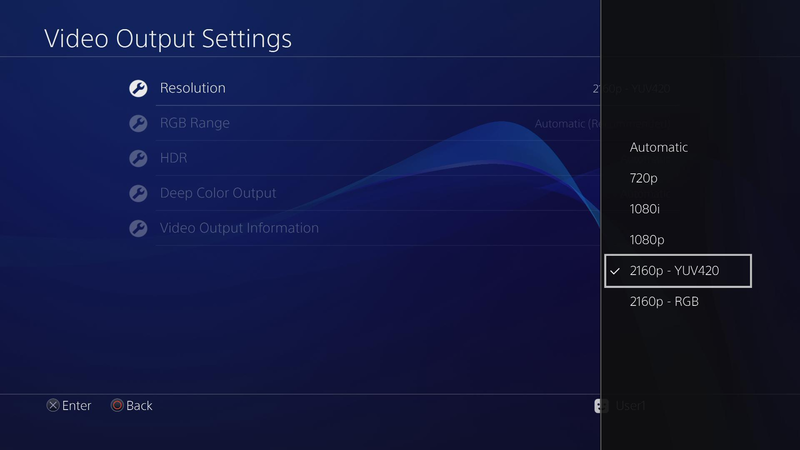 If using the standard PS4 or a non-4K TV you may need to put your video setting to 1080. If you are unable to get to the video screen because you are unable to see the menu due to the flashing put your PS4 into safe mode to change the resolution.